Invest in your own infrastructure rather than handing over your hard earned customers to big portal websites. You know your customers better than anyone else, so you can tailor your website to their needs. Claim back your business and cut out the middle man. Let your customers order from you online ordering website, connected directly to your WeePos machine. They can choose what they like, have it delivered or collected and pay for it all online using their debit/credit cards. They can also pay by cash in person. Research shows 76% of new orders are going through online. Your customers want to order online, give them the option. With your own website, you can issue vouchers and coupons to your customers, to market a new item on your menu or to drum up more repeat business. And since our websites are CMS, it means you can control and manage the content without any technical or programming training. You can even run advertisements on your website to earn even more revenue. We believe your businesses website should be yours, without any pesky commission based model. Once you pay for your website, its yours. We will never get any royalties or take a commission from your orders. Your website, your revenue. 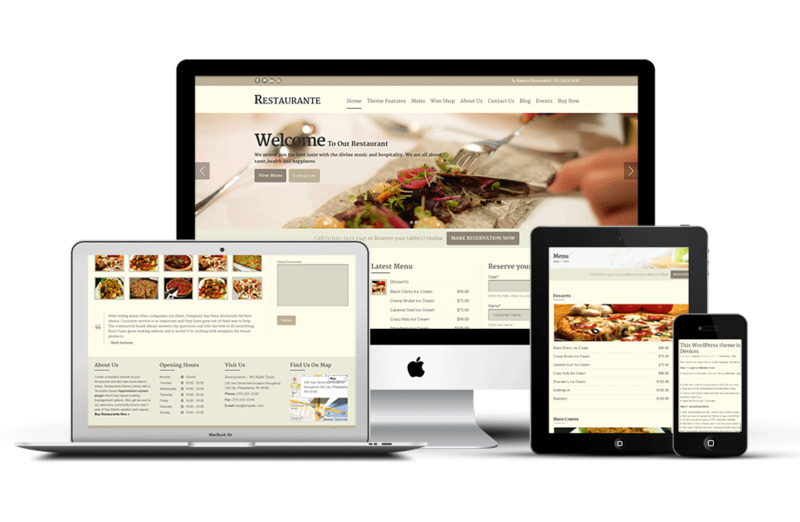 Call our friendly support team on 0141 628 9496 to discuss your future online ordering website.